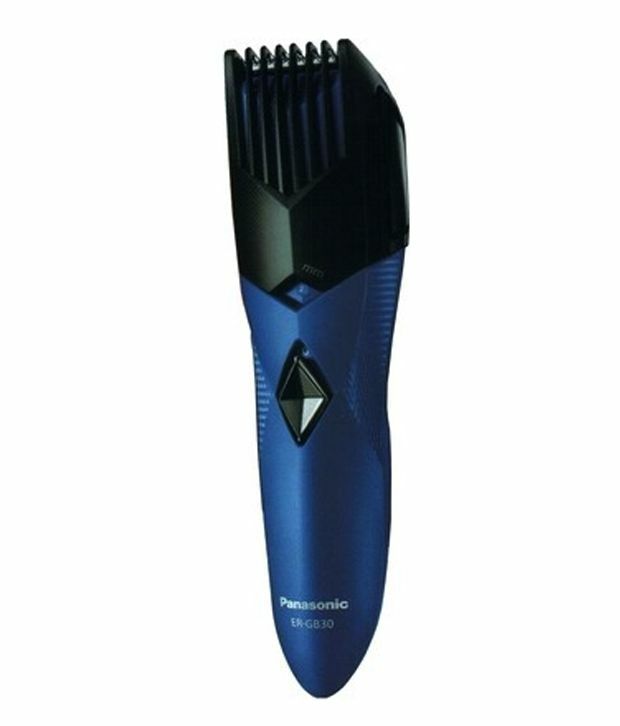 Get ready to look stunning while you style yourself with this incredible Panasonic ER-GB30-A Trimmer. 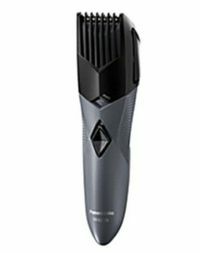 Panasonic ER-GB30K Men's Trimmer Get ready to look stunning while you style yourself with this incredible Panasonic ER-GB30-A Trimmer. To Recieve updates and possible rewards for Panasonic ER-GB30 - Blue please sign in. To Recieve updates and possible rewards for Trimmer, Clipper & Shaver please sign in.